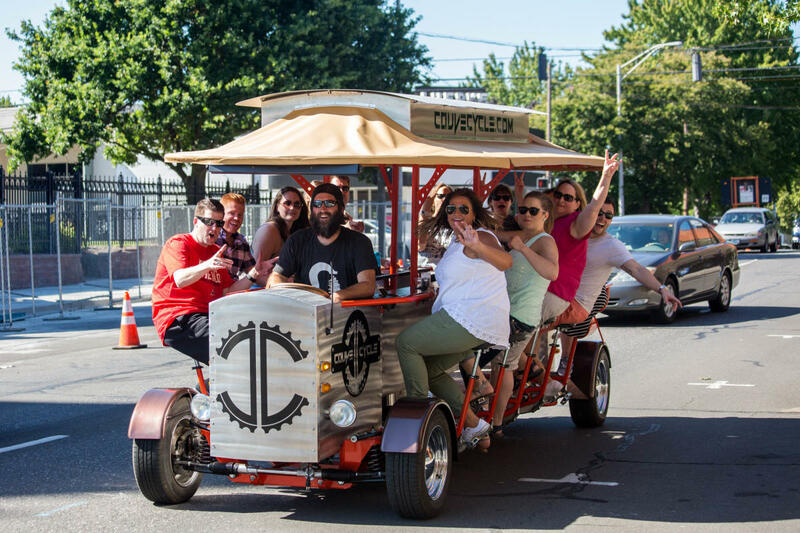 Explore downtown Vancouver in a new way! 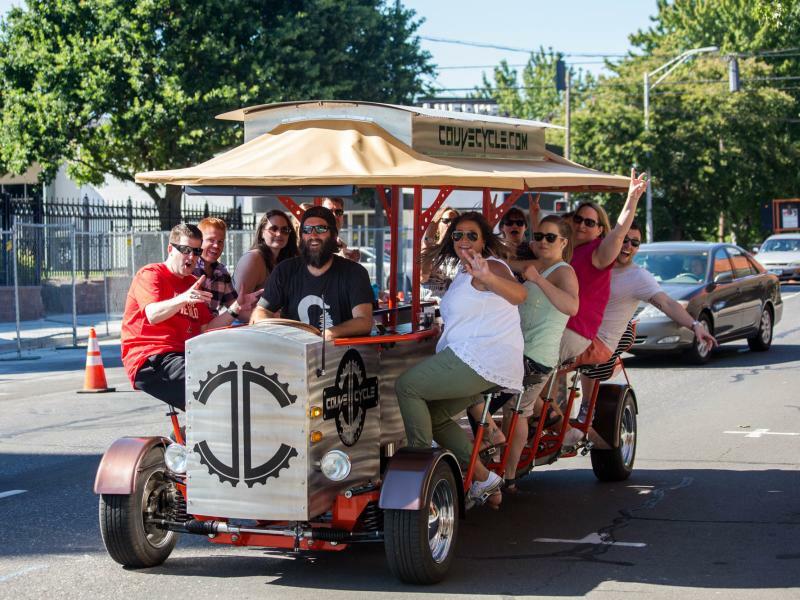 Couve Cycle is a 14 passenger, pedal powered fun-wagon, designed to get your group between venues without stopping the party. 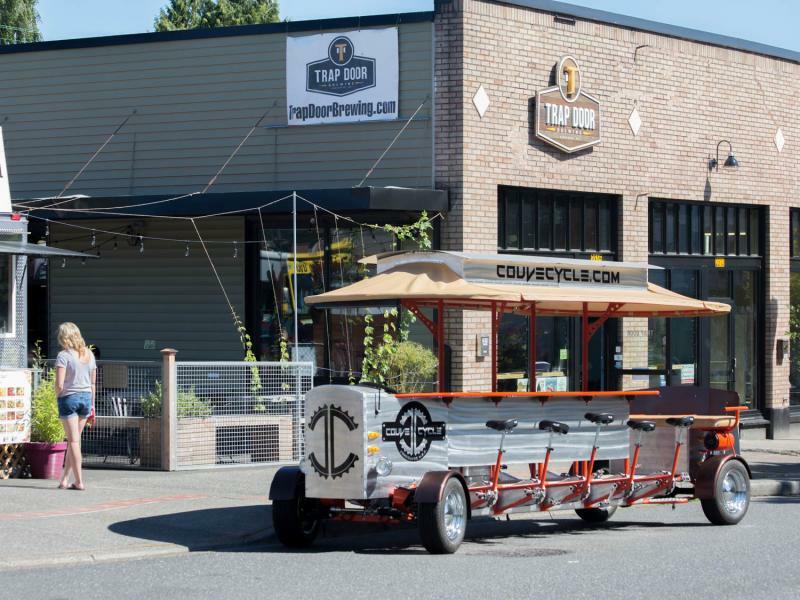 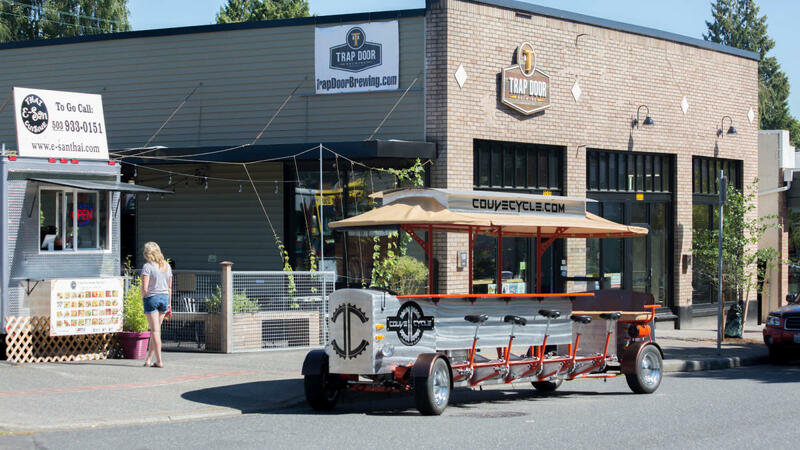 Book Couve Cycle for brewery and winery tours, bar hopping, progressive dinners, sight seeing, bachelor/bachelorette parties, birthdays, company team building, holiday parties, or anything else you can dream up.